#21: The World is a surrealistic exploration game based on my dream journal I have kept for years. 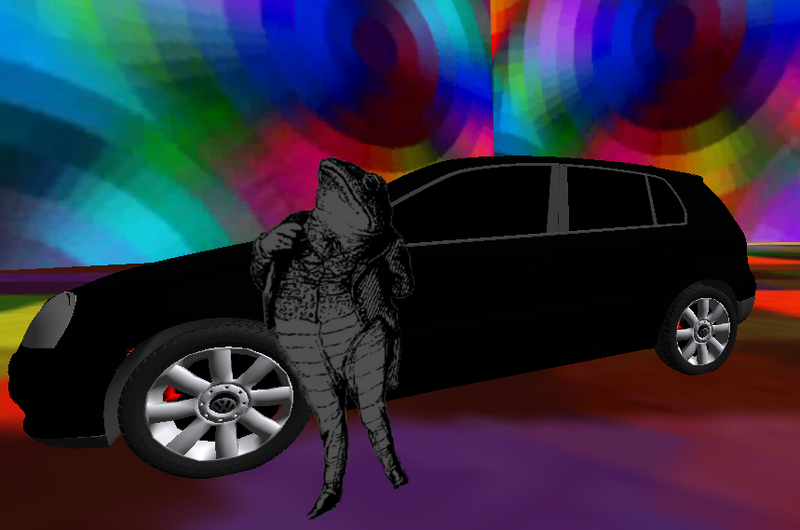 The game is heavily inspired by Osamu Sato's LSD Dream Emulator. I hope to disturb, calm, and shock players with #21: The World's many settings.